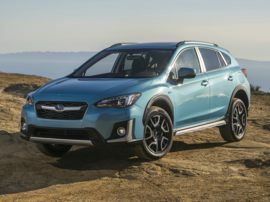 The origins of Subaru of America go back to 1965, when Malcolm Bricklin started selling franchises in the United States for Fuji Rabbit motor scooters and the new Subaru 360 automobiles. Bricklin and his partner, Harvey Lamm, formed Subaru of America, Inc. to sell Subaru franchises in 1968 in Philadelphia. 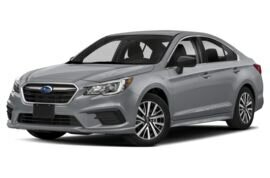 The company moved to Cherry Hill, New Jersey in 1986, when Subaru’s parent corporation, Fuji Heavy Industries acquired ownership to manage distribution of its products in the United States. 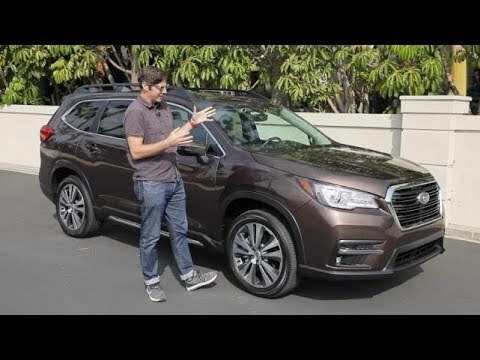 Well-known for outfitting the vast majority of its vehicles with all-wheel drive, the first of the new Subaru models to come so-equipped was the 1971 Subaru DL/GL—the forerunner to today’s Legacy line of new Subaru automobiles. 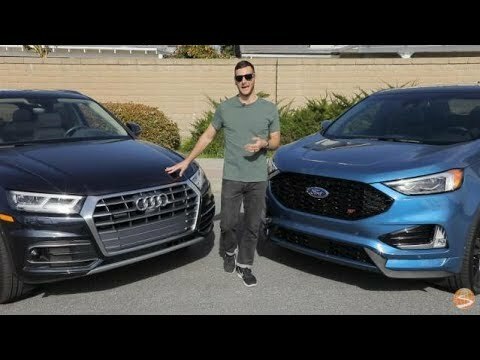 The first car company to offer an affordable four-wheel drive model, this fact was exploited as a point of pride for the company in its marketing campaigns. And, it worked. The Subaru DL/GL went on to become the best-selling four-wheel drive new models on the market. 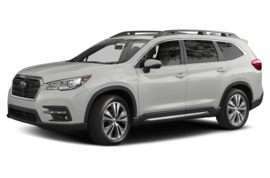 Skiers, in addition to people who enjoyed fishing, camping, and other outdoor sports heavily favored new Subaru cars. Following the DL/GL with the tough little Subaru Brat car-based pickup (based on the DL/GL platform) was another solid move. The Brat developed a cult-like following the moment it went on sale. 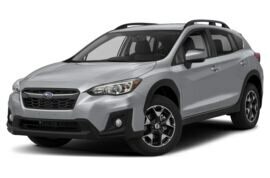 Having made its bones with quirky, but robust automobiles, Subaru cashed in on the SUV boom by raising its Legacy station wagon up a couple of inches on its suspension system, outfitting it with some offroad hardware, and dubbing it the Subaru Outback. 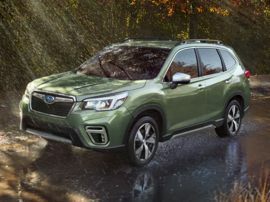 Hiring Australian action film actor Paul Hogan’s “Crocodile Dundee” character to pitch the new Subaru cars with his “down under” charm worked like a —well—charm. 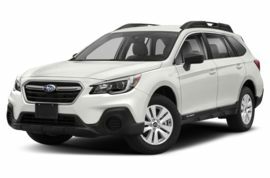 Anointed with the title of “The World’s First Sport Utility Wagon”, sales of the new Subaru Outback models took off as well. All of this success enabled Subaru to pursue motorsports. 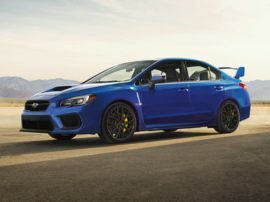 Deftly leveraging its notoriety for all-wheel drive vehicles by going into World Rally Championship competition, Subaru won the manufacturer’s championship three years straight between 1995 and 1997. 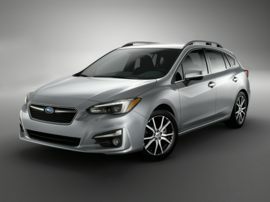 And, in the process, created another cult favorite—the Impreza WRX. A street version of the car was offered nearly everywhere in the world except the United States at the time. 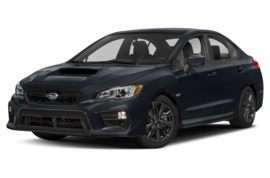 This of course created intense desire for the new Subaru WRX models when they were finally brought to America for the 2000 model year. 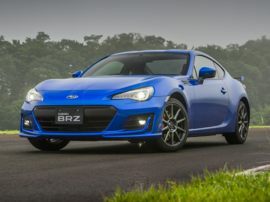 Current new Subaru models include a rear-drive sports car (developed in conjunction with Toyota) called the BRZ, in addition to Impreza, Legacy, Forester, XV, Crosstrek, Outback, and Tribeca.